This week the studios are out in force at CinemaCon (a big event for theater owners) and Warner Bros. unleashed previews and stars for several of the big films, including the cast and new footage from The Legend of Tarzan. 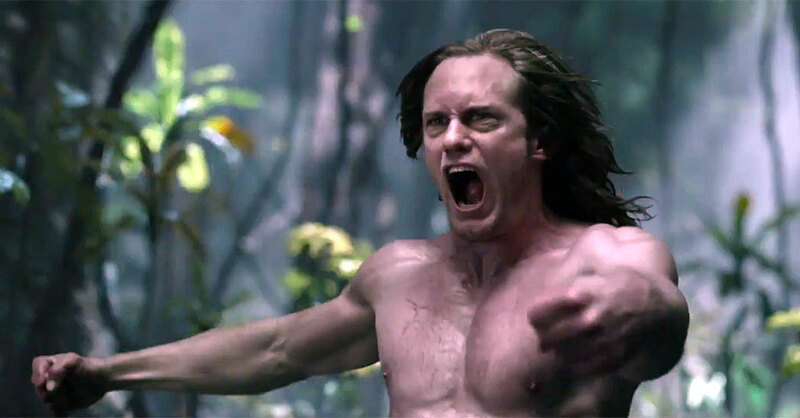 One of those there was Collider, who scored a brief interview with Alexander Skarsgard, where he talked about the approach to this new version of the story, working with CGI and memorable moments filming. You can see that interview below and stay tuned for any further news.